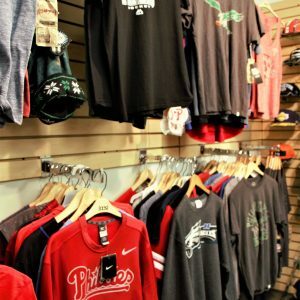 Sportz Teamz at Staintons offers authentic sports t-shirts, sweatshirts and jerseys for fans of local football, hockey and baseball teams. 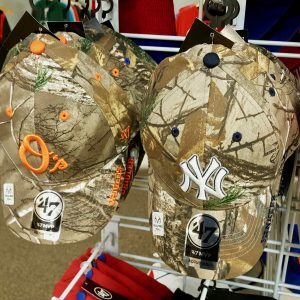 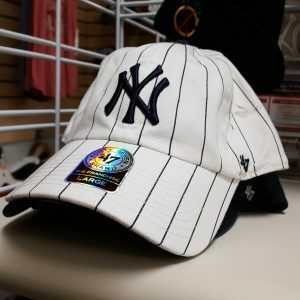 Sportz Teamz carries both mens and womens apparel and also has a large selection of accessories including authentic Zephyr Snapback caps, gloves, scarves and more. 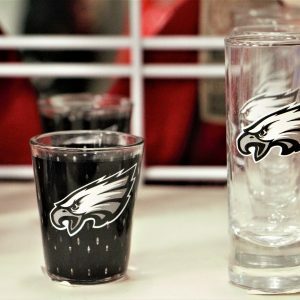 Sportz Teamz has Eagles, Flyers, Phillies and Mike Trout collectibles. 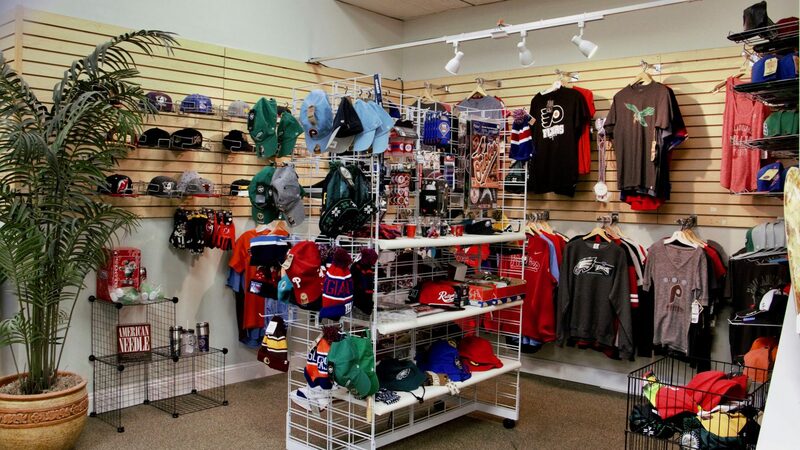 Sportz Teamz at Stainton’s offers authentic sports t-shirts, sweatshirts, jerseys, and collectibles for fans of local football, hockey, and baseball teams (including the Eagles, Flyers, and Phillies). 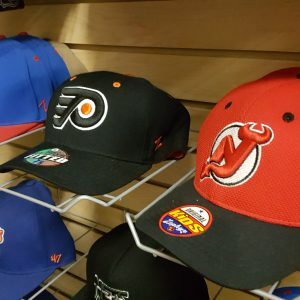 We also carry both men’s and women’s apparel as well as a large selection of accessories, including authentic Zephyr Snapback caps, gloves, scarves, and more.